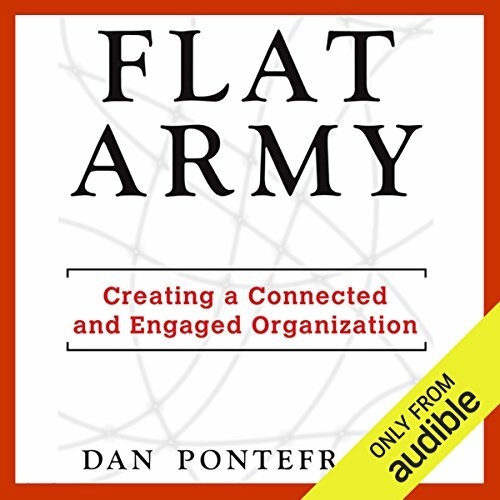 Showing results by narrator "Dan Pontefract"
While it may not occur to us on a daily basis, there is a widespread cultural tendency toward quick decisions and quick action. Though the root cause is by no means malicious, we have begun to reward speed over quality, and the negative effects suffered in both our personal and professional lives are potentially catastrophic. 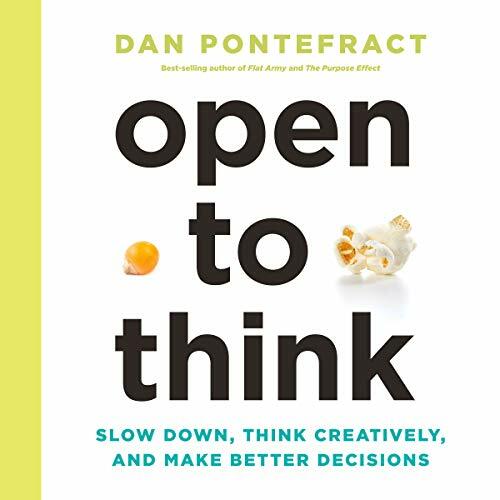 Best-selling author and Chief Envisioner Dan Pontefract offers the solution to this predicament with what he coins "Open Thinking". 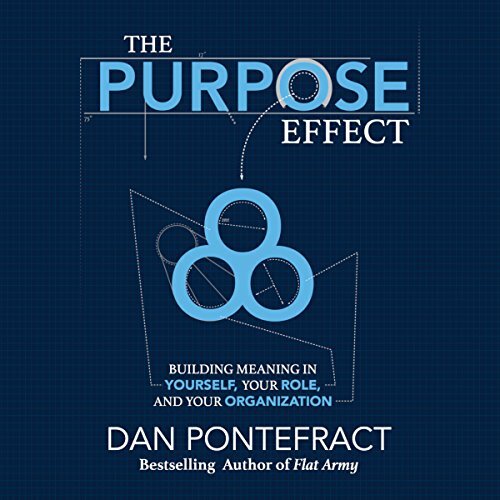 The Purpose Effect is aimed at both leaders and employees who wish to achieve a purpose mind-set on a personal level, for the organization where they are employed, and in their role at work, too. A business leader who is committed to purpose will create purpose for the organization. An employee who feels his/her personal sense of purpose is being fulfilled at work will be an invaluable asset to productivity and success.